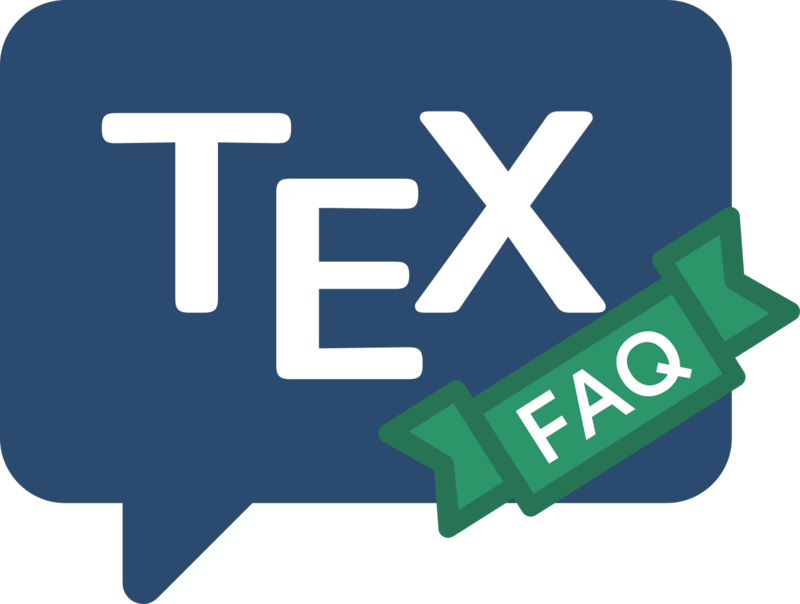 Adobe has specified a number of formats for files to represent fonts in PostScript files; this question doesn’t attempt to be encyclopaedic, so we only discuss the two formats most commonly encountered in the (La)TeX context, types 1 and 3. In particular, we don’t discuss the OpenType format, whose many advantages now becoming accessible to most (La)TeX users (by means of the widely-used XeTeX and the more experimental LuaTeX). Adobe Type 1 format specifies a means to represent outlines of the glyphs in a font. The “language” used is closely restricted, to ensure that the font is rendered as quickly as possible. (Or rather, as quickly as possible with Adobe’s technology at the time the specification was written: the structure could well be different if it were specified now.) The format has long been the basis of the digital type-foundry business, though nowadays most new fonts are released in OpenType format. In the (La)TeX context, Type 1 fonts are extremely important. Apart from their simple availability (there are thousands of commercial Type 1 text fonts around), the commonest reader for PDF files has long (in effect) insisted on their use (see below). Type 3 fonts have a more forgiving specification. A wide range of PostScript operators is permissible, including bitmap specifiers. Type 3 is therefore the natural format to be used for programs such as dvips when they auto-generate something to represent MetaFont-generated fonts in a PostScript file. It’s Adobe Acrobat Viewer’s treatment of bitmap Type 3 fonts that has made direct MetaFont output increasingly unattractive, in recent years. If you have a PDF document in which the text looks fuzzy and uneven in Acrobat Reader, ask Reader for the File→ Document Properties→ Fonts ..., and it will likely show some font or other as “Type 3” (usually with encoding “Custom”). The problem has disappeared with version 6 of Acrobat Reader. See PDF quality for a discussion of the issue, and for ways of addressing it. Type 3 fonts should not entirely be dismissed, however. Acrobat Reader’s failure with them is entirely derived from its failure to use the anti-aliasing techniques common in TeX-ware. Choose a different set of PostScript graphical operators, and you can make pleasing Type 3 fonts that don’t “annoy” Reader. For example, you may not change color within a Type 1 font glyph, but there’s no such restriction on a Type 3 font, which opens opportunities for some startling effects.